A startling new look and direction for Aquaman! Two worlds—two empires—occupying the same space. The magic that once separated them is fading fast. 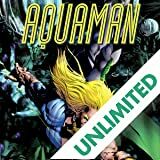 Now, with the shadow world of Thule threatening to consume Atlantis, Earth, and beyond, only Atlantis' king, the hero known as Aquaman, can stop the invasion. 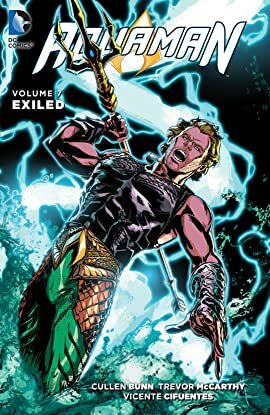 But Aquaman soon discovers there's far more to Thule and its inhabitants than meets the eye. 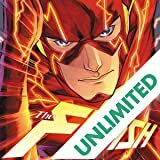 When he refuses to carry out his mission and destroy the invading world, he's branded a traitor by both his kingdom and his Queen, Mera. 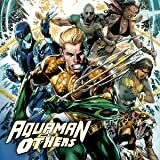 Exiled and on the run from his reigning consort and Atlantis' mightiest hunters, Aquaman—now exhibiting an array of all-new powers—must act alone in trying to stop Thule from obliterating everything he holds dear. But even if he succeeds, how will the exiled king ever be able to reconcile with his city...or a fiercely determined Mera? 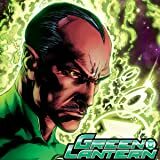 From writer Cullen Bunn (SINESTRO, LOBO) and artists including Trevor McCarthy (BATWOMAN, KLARION) and Vicente Cifuentes (BATGIRL, BIRDS OF PREY), AQUAMAN VOL. 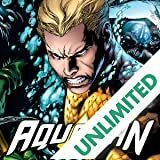 7: EXILED collects AQUAMAN #41-48 and DC SNEAK PEEK: AQUAMAN #1.